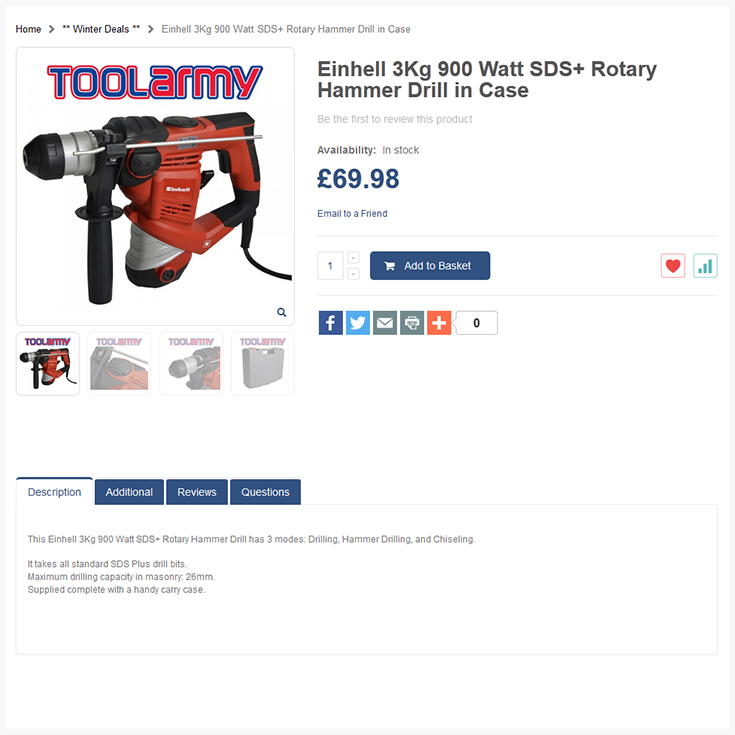 Toolarmy is an online shopping portal passionate about tools and accessories, work-wear, and other safety equipments are selling such products via their own store, as well as, over leading marketplaces Amazon.uk. and eBay. Get more information about products from Toolarmy, by clicking here.